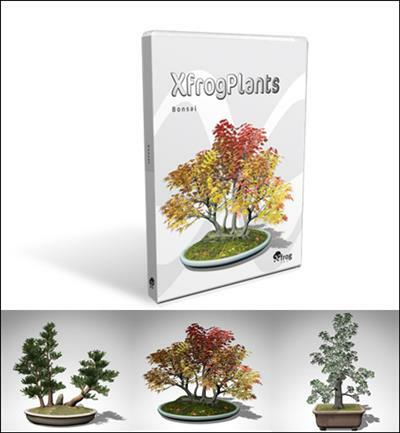 Bonsai contains 3d tree models of 20 species of tree modeled in authentic bonsai styles. Each species includes 3 variations in size and style for a total of 60 highly detailed, fully textured 3D models. The 3d trees in this library have been modeled following Bonsai rules and traditions as closely as possible.